NEW YORK (AP) _ The independent bookseller community continues to expand, through new stores opening and old stores adding new locations. 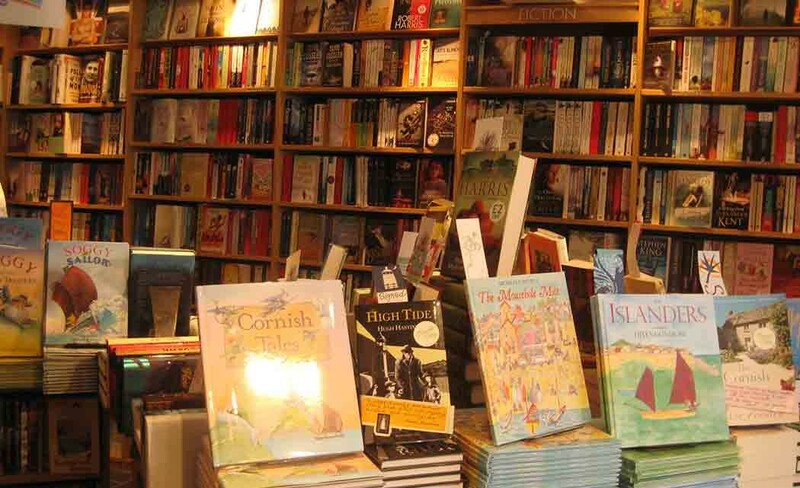 Core membership of the American Booksellers Association grew from 1,664 companies last spring to 1,712 this year, the trade group told The Associated Press on Tuesday, the day before the BookExpo America publishing convention and trade show begins in Manhattan. The association also benefited from the recent trend of sellers opening new branches, with ABA members now in 2,227 locations compared with 2,094 in 2014 and 1,651 in 2009. The new numbers will be formally reported to association members later this week during BookExpo. The ABA appeared in dire condition at this time six years ago. Membership, which topped 5,000 a quarter century ago, had been declining sharply as thousands of stores closed because of competition from Barnes & Noble, Borders and Amazon.com. The economy was still suffering badly from the financial crisis of 2008. E-book sales had been surging since Amazon launched the Kindle in 2007, often costing physical stores their best customers. Down to just 1,401 core members in 2009, the association has reported an increase each year since. During that time, Borders has gone out of business and Barnes & Noble has been struggling, more likely to close stores than to open them. Print books have remained the primary medium as e-sales leveled off. Association CEO Oren Teicher cites three other reasons he believes are significant and ongoing factors in the independents’ revival: decreasing costs of technology, the “buy local’’ movement of the past few years and the relatively smooth transition from older owners to younger ones, with the Colorado-based Tattered Cover among the stores changing leadership.